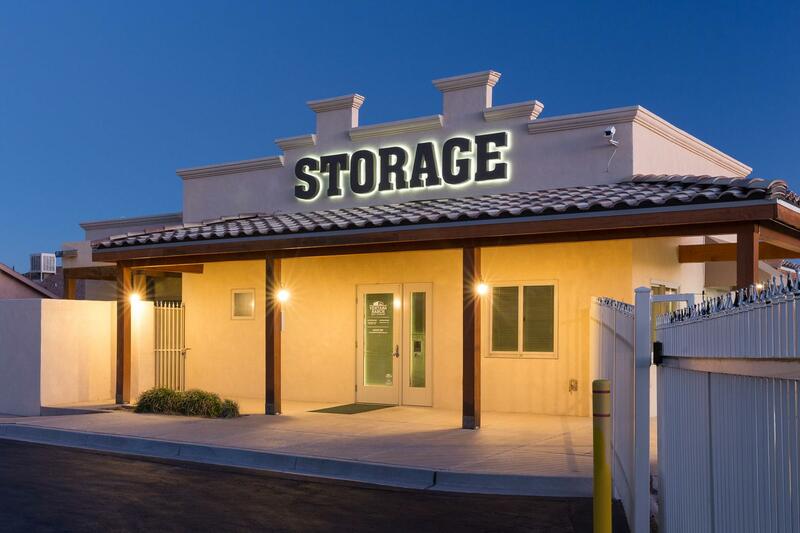 Ventana Ranch Self Storage in Albuquerque, NM, is well equipped to serve your self storage needs. If you're an individual or business looking to take advantage of the benefits of a self storage unit, we have the correct solution to meet your unique requirements. At Ventana Ranch, customer service and convenience rank at the top of our priorities. 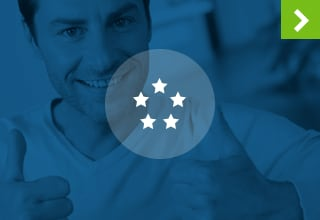 We want to ensure your transition to self storage from beginning to end is a pleasant experience. Ventana Ranch is a one stop shop for all of your moving needs as we sell packing and moving supplies including boxes, locks, wrapping paper, bubble wrap and much more. When it comes time to move into your storage unit we offer the free use of a moving truck*, and provide carts and dollies for your convenience when you get here. When you're looking to use storage to free up space in your office or to declutter your home, we offer the amenities and services that can maximize the utility of your self storage unit. 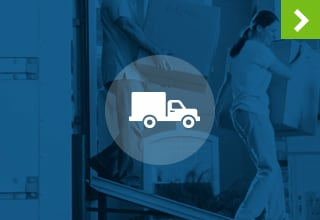 Call us today and let us walk you through your moving plans to ensure you avoid pitfalls that can cost you time and money. Write Things Down - Make lists, add dates and times to your calendar. It doesn't have to be with paper and pen, it can be on a computer, tablet or smart phone. Trying to keep important information stored away in your head could only complicate your move. Write things down and stay organized. Clearly Label Boxes - Avoid terms like "miscellaneous". By clearly labeling your boxes with exactly what's inside you'll be able to organize them in a way that makes the contents easily accessible and more convenient for finding what you need, when you need it. Use Clear Plastic Totes - These are great for grab-n-go convenience and it's wonderful to be able to see what is inside if the label just so happens to be out of sight. 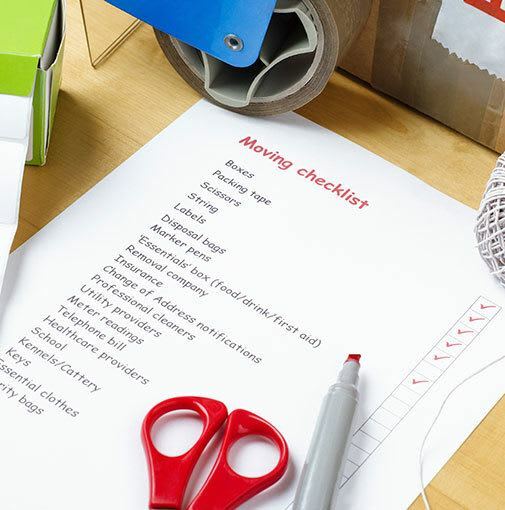 Don't Procrastinate - When finding a storage unit is this easy, there's no excuse not to make a reservation and start simplifying and organizing your move. At Ventana Ranch Self Storage we provide storage designed for peace of mind. No matter where you live in Albuquerque be it Northeast Heights, the Westside, Nob Hill, Downtown, The District, Old Town, the University Area, Sawmill, Los Ranchos, North Valley, Corrales, Paradise Hills, Seville, or Rio Rancho, we have the ideal solution for your needs. 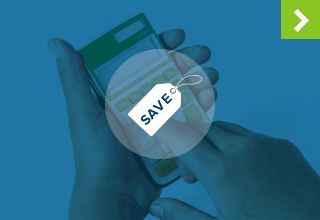 We're active community partners who focus on customer service and convenience. We look forward to serving your self storage needs. *Some restrictions apply. While supplies last. Call for details.